If most of your guests don’t know the area where your wedding is taking place, then it’s a good idea to include an information card. You can include the directions, nearby transport, accommodation, dress code, presents, events on the day after, etc. Your guests will love you for it. Pay just €50 deposit now and you can decide on the quantity and card type after you see your beautiful design. 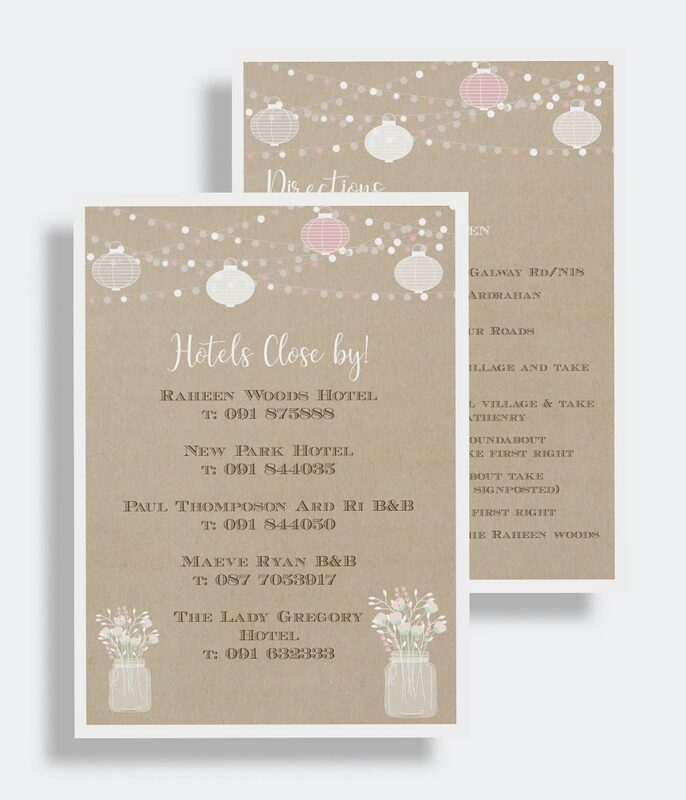 The information cards for weddings tend to be small so do not put in unnecessary words for your wedding wording or it will be too cluttered and end up on the window sill in the pile! 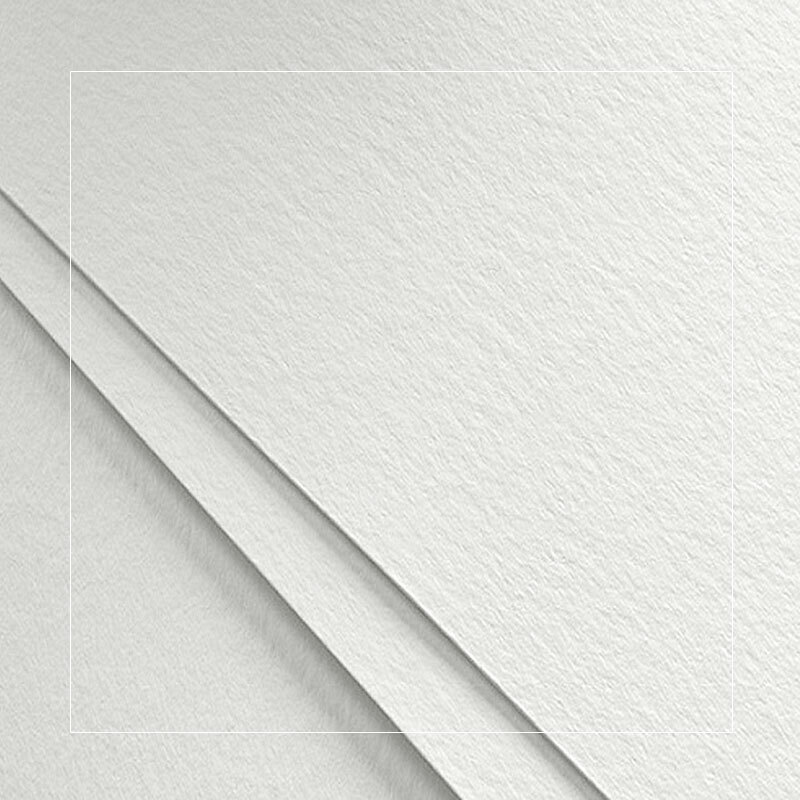 If there is a particular size you need that is not a problem, we can create cards in any size. 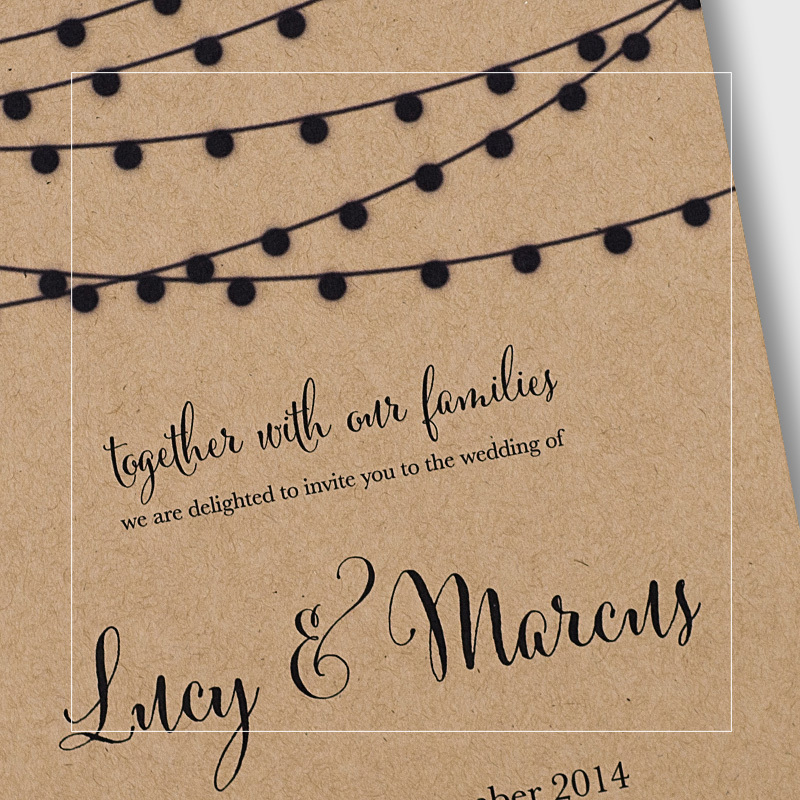 Our Information Cards are a great addition to your Wedding Invitations and are 90x115mm. All prices include graphic design. 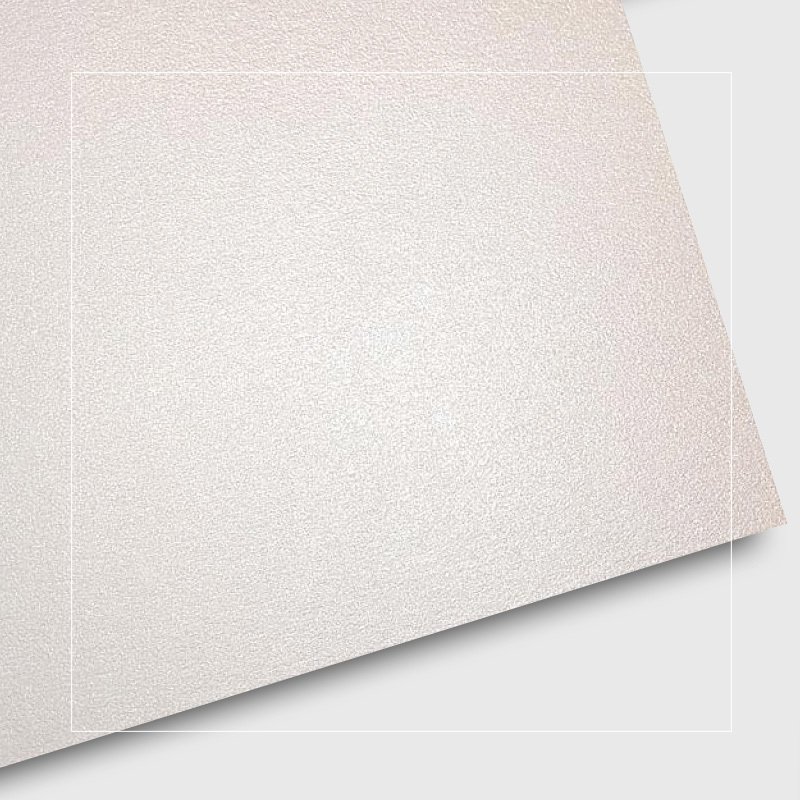 The Pearlescent Metallic is a unique card with an elegant glimmer that adds a ‘shimmering’ effect to your Information Cards.